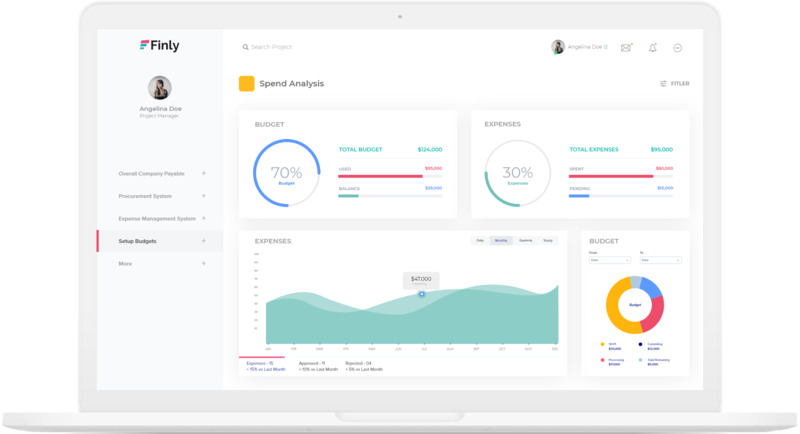 FinlyFinance expense management software is essential for businesses, streamlining how companies can track spending and rendering lost receipts a headache of the past. 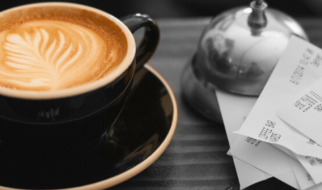 Businesses use Finly expense management software to efficiently manage their finances and make sure that no money goes unaccounted. Integrating Finly expense management software with accounting software can greatly increase your company’s efficiency and allow the smooth tracking of finances from streamlined reporting processes and decreased expensing errors to prompt payment processes. 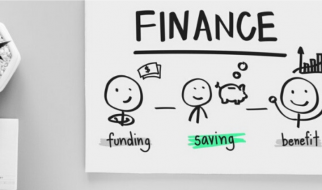 FinlyFinance automates the system through which companies process, pay and audit employee expenses, initiating a streamlined internal financial structure. Often this can save time for employees, reduce administrative effort and give users a complete picture of how the team members are accounting their expenses. By integrating with accounting software, companies can further eliminate paper trails, get detailed spend analytics and also make data-driven decisions to improve their business. future. Accurately tracking spending enables more realistic budgets to be planned and achieved. The most common way of integration is through the API based method. With this method, financial integration is simplified and streamlined. When any expenses are approved, they become visible in the integrated accounting software and data gets stored with unique expense codes that are pre-defined during the software configuration. FinlyFinance seamlessly transfers the data and thus ensures that all the expense-related information are captured appropriately in the accounting software. 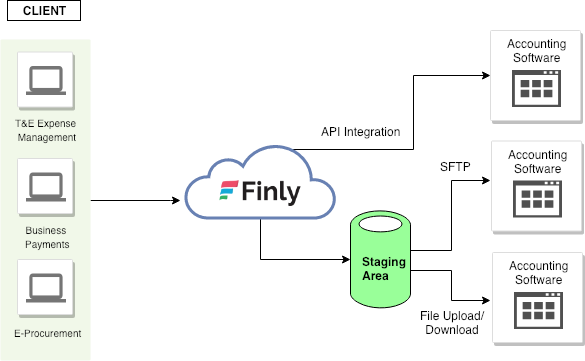 Another way of Finly suite integration is through a simple file download and upload process. With your existing accounting software, we can pre-configure the templates depending upon the file structure that’s required such that you can easily import any of the expense reports from Finly suite. The finance team can also download data in excel sheets for further cross verification as well. This seamless integration provides a very fast and accurate accounting for all your finance management. But the most preferred way of accounting software integration is through Simple File Transfer Protocol. FinlyFinance suite can be configured in such a way that you can schedule regular updates to your accounting software without downloading files or manually updating it. This way is cloud-based integration methodology where Finly suite securely transfers files to your accounting software at regular intervals. It’s simple to activate and requires no custom coding, so you can be up-and-running quickly. FinlyFinance suite is a very user robust software built with cutting edge technology for businesses to automate, gain visibility & control business spend. The platform comprises of a scalable & intelligent Expense Management & E-Procurement System. The powerful policy engine governs all business transactions & an integrated payment technology system allowing automated reconciliations.